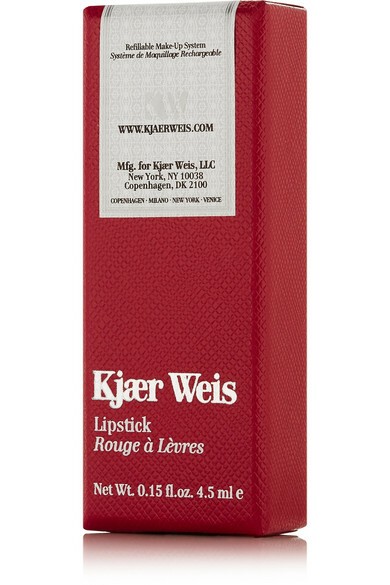 Kjaer Weis' 'Adore' lipstick is an "Old-Hollywood-glam" red that works effortlessly for day or night. 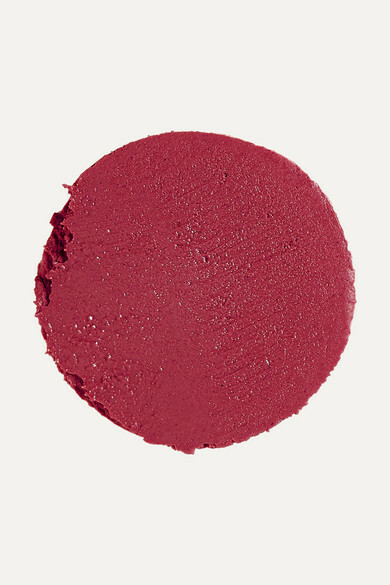 Packed with nourishing Shea Butter, Rosehip and Jojoba Oil, this incredible heat-activated formula provides hydration along with a smooth burst of color. 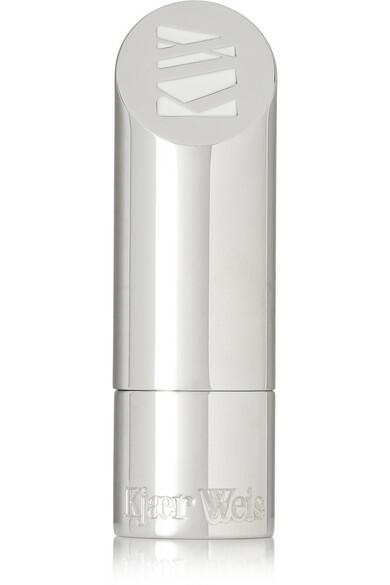 The sleek silver case is refillable, too - reflecting the brand's environmental consciousness.